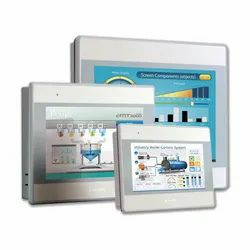 WEINTEK HMI draw from a wealth of talent and experience to provide the very best graphic design, friendly, and easy to use touch panel for your production needs. 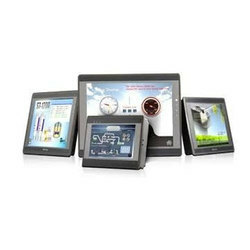 Our mission is to provide highly efficient and reliable display using effective technologies and consistent procedures to produce high quality Human Machine Interface. Our production proven machinery includes standard designs for nearly every machine style. This allows us to select the best solution for your specific application. Assembly technologies incorporate pneumatic, servo, packaging, and water systems. 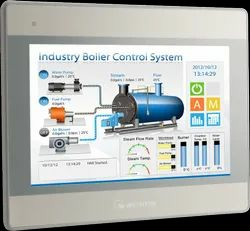 Today, WEINTEK HMI has all kinds of different HMI panels which can satisfy your need and also continues to develop innovative new solutions.Wewilltake our rich experience as HMI specialists and work with you from concept to completion and provide the guidance, experience, and technical expertise to get the job done right. Installation and Startup Guide. 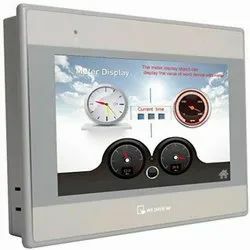 This document covers the installation of MT6050i/MT8050i Weinview HMI, for the detailed specifications and operation, please refer to Datasheet and EasyBuilder 8000 User Manual. Install Environment: NEMA Rating. 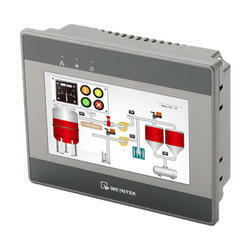 MT6050/8050i Series HMI is NEMA 4X rated (Indoor Only). Electrical. Environment. 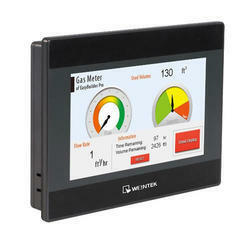 Shop for the Weintek HMI iE Series, of full color HMI LCD displays. This series is easily installed in any industrial control environment due to it's ultra slim form factor. The dual ethernet ports offer set up for WAN/LAN or two different LAN/LAN network configurations. The MT8000iE series boasts not only fast booting speed and jpeg display speed, but improved communication between the HMI and PLC as well. 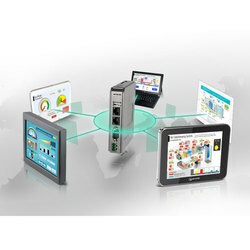 The configuration software, EasyBuilder Pro, offers more than 250 drivers for your Weintek HMI to connect with various and numerous controllers.